Understanding the options : This on line shop provides you with lots of options, some of the books are purely downloadable eBooks, some are offered as compact discs as well and some are available as a paperback book, it's your choice. Equally you can purchase them from a number of outlets including this store. Find out more about your options. 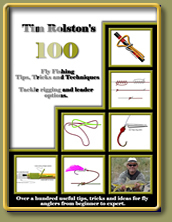 100 Tips, Tricks and Techniques: This superbly illustrated book contains a wealth of information from a top angler who has fished at the highest level of international competition, and guides regularly on superb trout water. Guaranteed to get you thinking, improve your efficiency and effectiveness on the water. 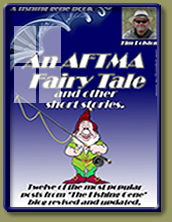 Of value to all fly anglers and essential for the novice. Available as a Compact Disc, Downloadable file or from Smashwords in a variety of Epub formats. See what's inside this book. Essential Fly Tying Techniques: Just what the name implies, a fantastically illustrated guide to all those essential methods used to manufacture trout flies. This book is perhaps a World First, combining text, graphics and video content into a single publication. Available as a Compact Disc with embedded video content, or downloadable from this site or Smashwords with links to external video. 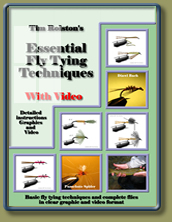 This book represents the easiest means possible for learning to tie better flies, filled with tricks of the trade which will make the process simple and open the door to creation of numerous durable and effective fly patterns. 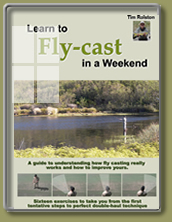 Learn to Fly-Cast in a Weekend: It isn't quite as tricky as you might imagine, with a clear understanding of what makes fly casting work, what doesn't and how to practise this book has already helped hundreds of fly anglers get the casting monkey off their backs. Originally published as a paperback by Struik Publishers the book is now sold out. However the same lessons can be learned from the eBook version and with instant download you can be improving your casting within the hour. 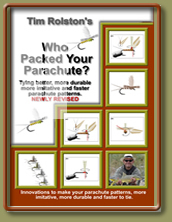 Who Packed Your Parachute: Parachute fly patterns have gained growing acceptance amonst many anglers, they are visible and present well, offering great imitations of a variety of insects but they have always had drawbacks. Sometimes tricky to manufacture, requiring special tools or techniques and frequently lacking in durability. In this book Tim Rolston combines a number of methods from various tiers to produce what is possibly the best, fastest and most durable means of producing these superb patterns. 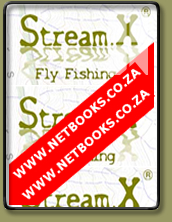 More to the point the book is free for download from both Inkwazi Fly Fishing and Smashwords. If you want to check out the author's work before committing to purchasing another title this book represents the ideal test at no cost. Find out what's inside this book. 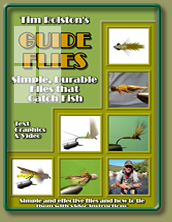 Guide Flies: The latest offering from Tim Rolston, a truely superb publication illustrated with his now famously detailed graphics and supported with video content of the various methods and flies. Guides like Tim rely on the flies that they produce to assist clients in catching fish. Without that they would be looking for more gainful employment. That said, it doesn't pay to create overly complicated patterns. What is required are flies that are quick to manufacture, durable in use and highly effective. This book looks at the manufacture of such patterns, adaptable to a wide variety of fishing situations in both rivers and stillwaters. Using the ideas here as a base anyone can produce thousands of fly patterns which will work and last, without breaking the bank or using up too much time. NOW AVAILABLE IN SOFTCOVER with CD video content included. 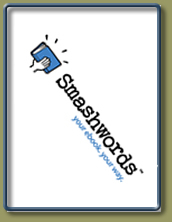 Smashwords downloads: All titles are available for download from Smashwords on the link Smashwords in a variety of formats to suit various eBook reader applications. Hard copy Compact Discs and Books (where available) are best ordered from this site. PDF versions can also be purchased directly from this site. 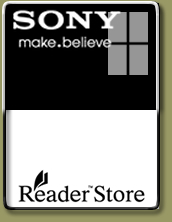 Most of these titles are or will soon be available from the Sony Reader eBook store on the link SONY. 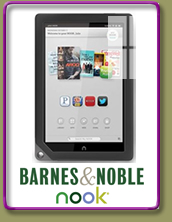 Got a Nook reader or an account with Barnes and Noble? 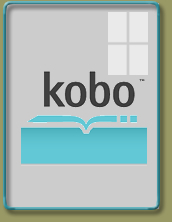 Most books can also be purchased from Barnes and Noble on the following link Barnes and Noble.